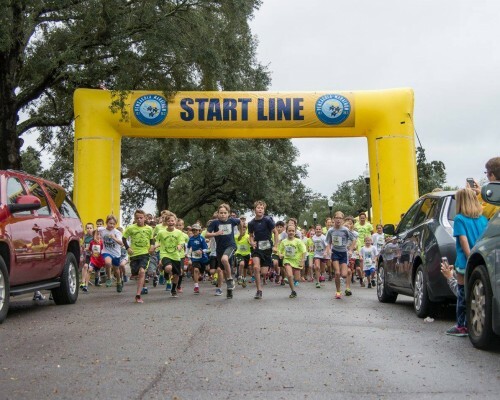 With that being said, come and enjoy the Subway Kids Fun Run directly after the race! 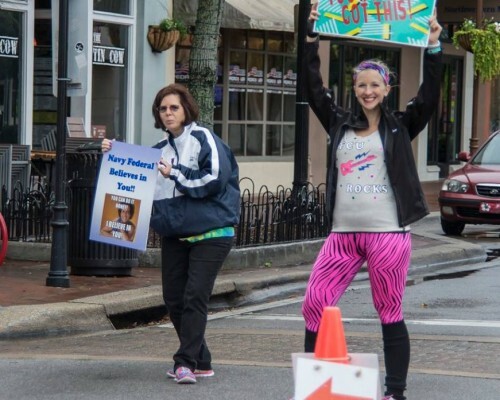 All parents and children are welcome! 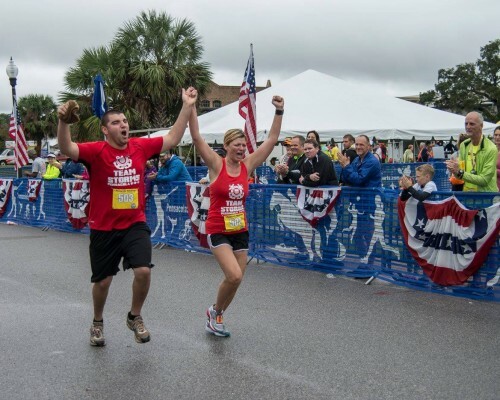 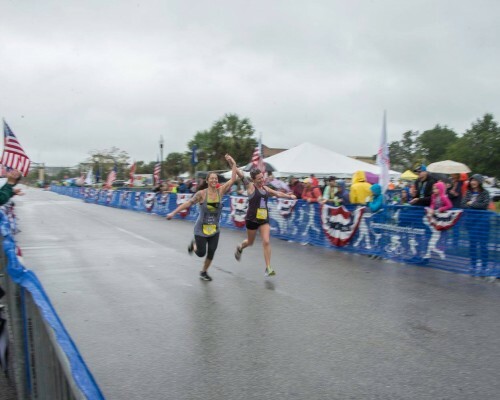 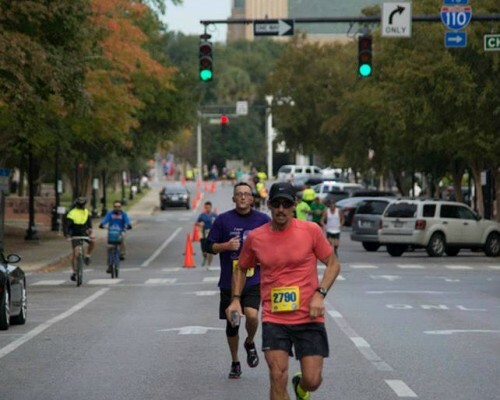 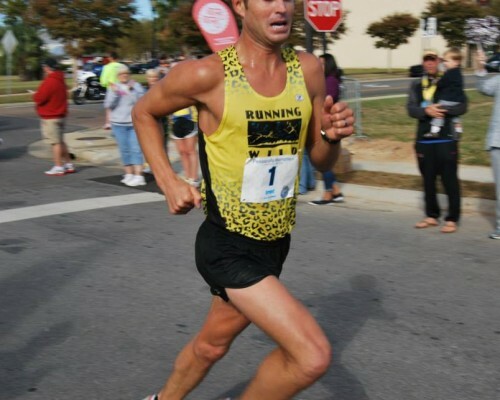 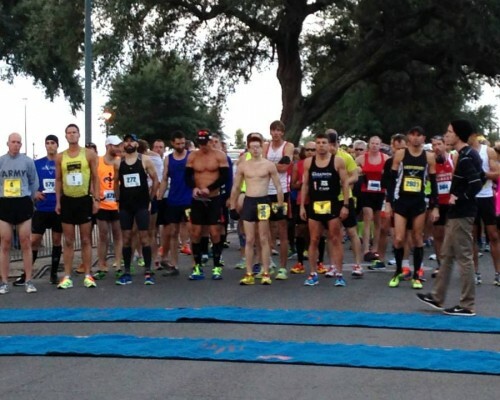 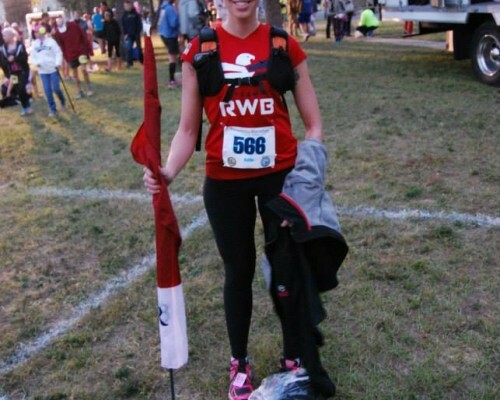 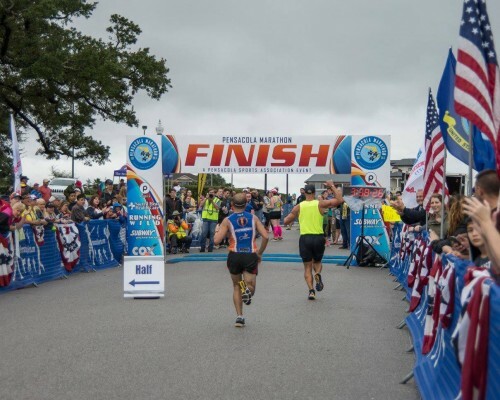 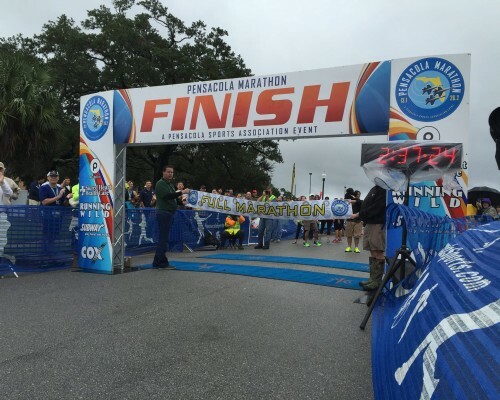 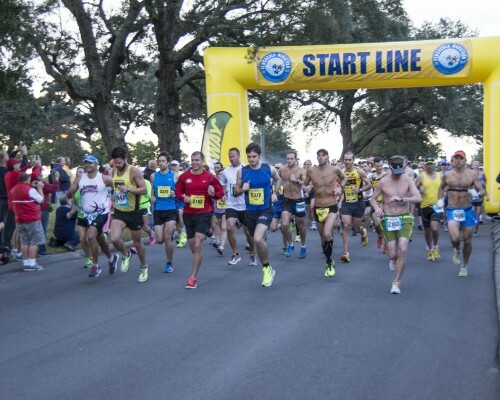 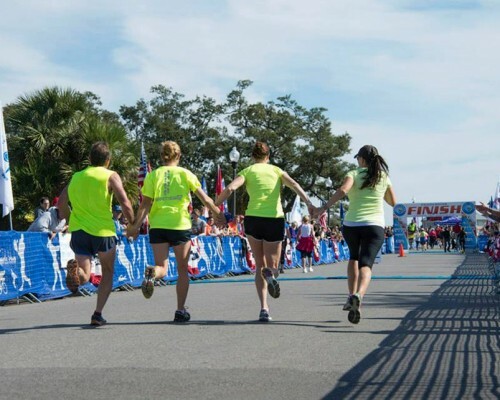 Same Start and Finish as the Pensacola Marathon! 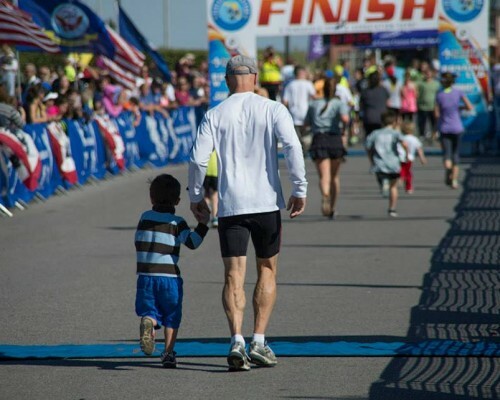 We encourage all parents to come enjoy this time with your children.